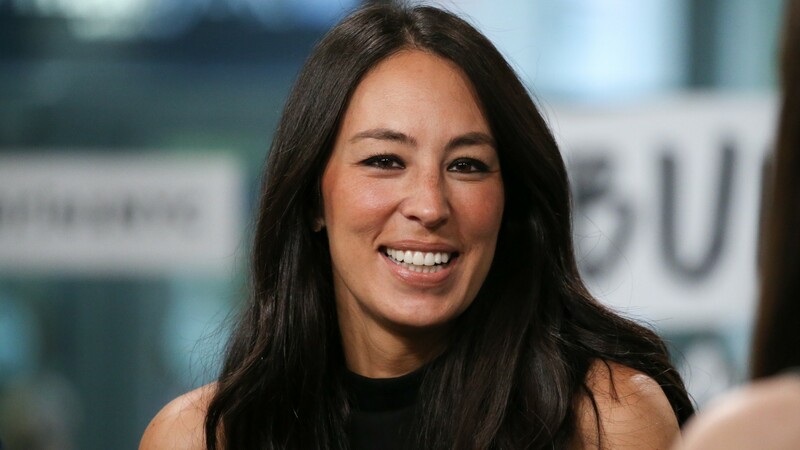 We always love an honest-to-goodness moment with one of our favorite TV stars, Joanna Gaines. In a recent column for The Magnolia Journal, the monthly magazine that is an extension of her and husband Chip Gaines’ company, Magnolia Market, Joanna Gaines wrote about her social media posting anxieties and how she’s striving to keep things authentic on Instagram. Not only do we totally get where she’s coming from on this, but her comments on how to get away from the posting blues and live more honestly are things we are totally taking to heart. As Gaines goes on to explain, the serious uptick in followers thanks to her public success with HGTV’s Fixer Upper had some unintended consequences when it came to sharing her life on social media. To combat this, Gaines offers up her new outlook on posting, which also acts as a nice way to reconsider how to look at the world. Gaines goes on to encourage her readers to step away from the phone or computer if you find yourself mindlessly scrolling because that can only feed the anxiety beast when it comes to trying to achieve that so-called perfect-looking life. But she also suggests snapping physical photos or — get this — just living in the moment. For Gaines, it’s no longer about projecting a picture-perfect life to the world, but focusing inward and looking for joy outside the phone screen. And that’s advice so good it’s worth taking with us as we go about our lives.